Accepting Applications Now! 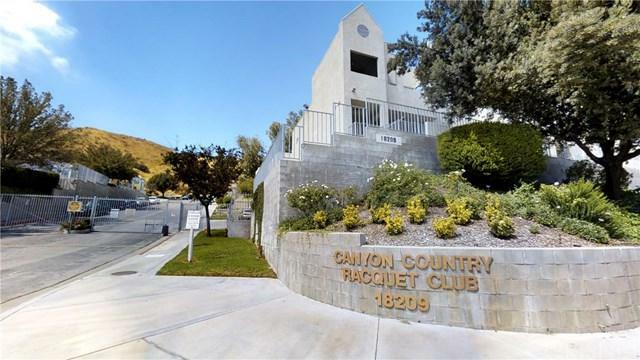 Fantastic Canyon Country Racquet Club Condo! Bright, Clean, Open and Airy. 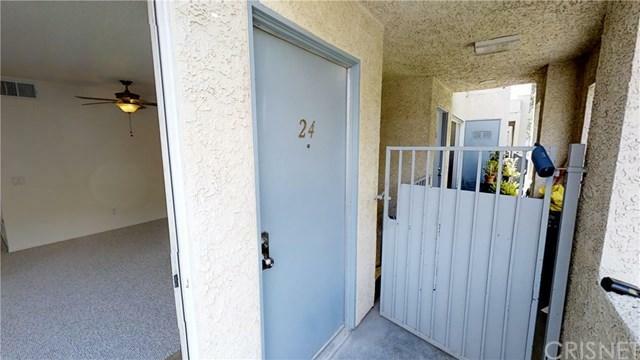 A lovely end unit with newer carpeting and paint makes this two bedroom, two bath home sparkling fresh for the NEW YEAR. 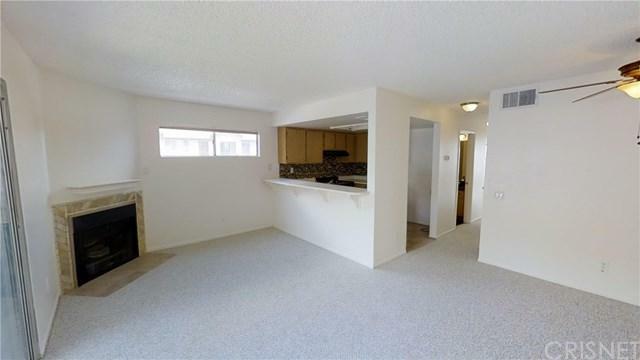 FEATURES INCLUDE: Updated bathrooms, Indoor laundry with included stacked washer/dryer, a newer stainless steel refrigerator, dishwasher, and range hood. The ample kitchen is open to both the living room with a cozy fireplace, and the dinning area which includes a ceiling fan. 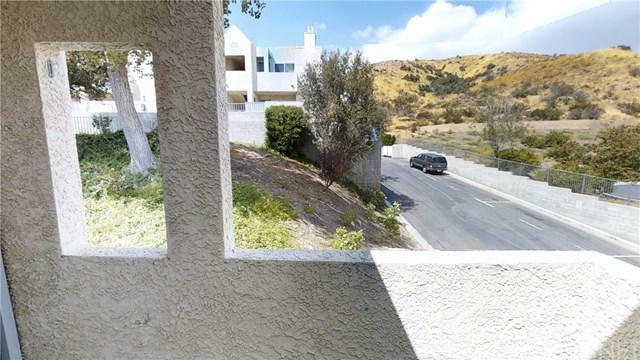 Sliding patio doors open to a secluded front balcony with a view of the grounds and hillsides. Two car tandem garage parking with a large private storage room is also included. HOA amenities include: Basketball Courts, Tennis Courts, Pool, Spa, and Clubhouse. Plenty of guest parking too! All within a fully fenced and gated community. Sold by Scott Manzo of F.Scott Properties. Inclusions Refrigerator Dishwasher Range Washer/Dryer Garage Parking And Storage.